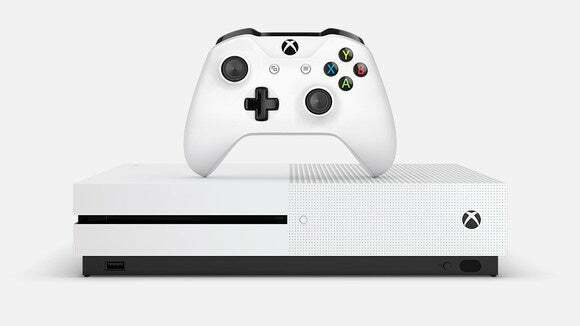 The Xbox One S will launch alongside the Windows 10 Anniversary Update. 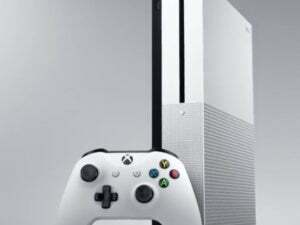 When tech companies say a product will launch in a particular month, rather than on a specific date, it usually winds up meaning the end of the month—but not with the Xbox One S. Microsoft’s new slimmed-down version of the Xbox One will hit the streets on August 2, the company announced today, in a launch that coincides with the release of the big Windows 10 Anniversary Update. 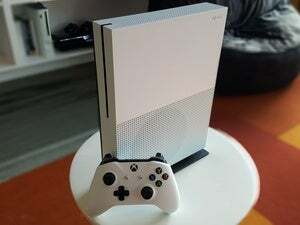 The story behind the story: Now for the bad news: The much-touted $299 price tag for the Xbox One S isn’t going to happen, at least at launch. Only the $399 2TB model will be available on August 2, with more details on the $350 1TB model and $299 500GB model coming at some point in the future. 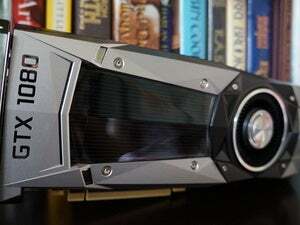 Between this and Nvidia limiting initial GeForce GTX 1080 graphics card sales to the pricier $700 Founders Edition, rather than options at the $600 MSRP, gamers sure seem to be getting gouged during big hardware releases this year.